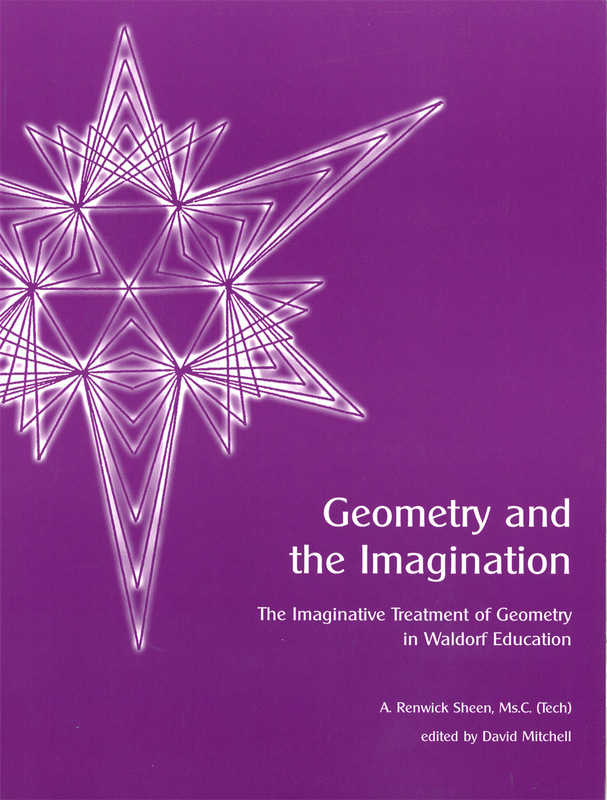 A comprehensive resource book for Geometry for Steiner-Waldorf teachers of Years 6 to 8 and High School mathematics. Geometry is a central subject in Steiner-Waldorf schools, weaving into different subject areas throughout the 12 years. Geometry helps children explore both the outward world, and the inner human world. It helps them develop spacial harmony, and their analytical thinking. 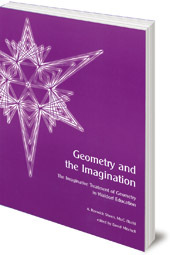 This comprehensive book has sections on Pre-Geometry, First Lessons, Pentagon and Pentagram, The Four Rules of Arithmetic, The Five Regular Solids, The Conic Sections, and Projective Geometry. It will be a particularly valuable resource for teachers of Years 6 to 8, and into High School. A. Renwick Sheen was a Waldorf school teacher who taught and lectured throughout Europe and South Africa. He taught at Michael Hall Steiner School in the UK.